Mexico was and is excellent. Andy and I had been wanting to visit this part of the world or a while and it didn't disappoint at all. If you love good food, lots of colour and beautiful culture, it must be on your list of places to visit if you haven't already. It's a large country with many different elements and parts that can cater for any sort of interest and travel style. Below are a few of our recommendations and highlights. Travelling around Mexico is pretty easy, with a great bus network and many different flight options. 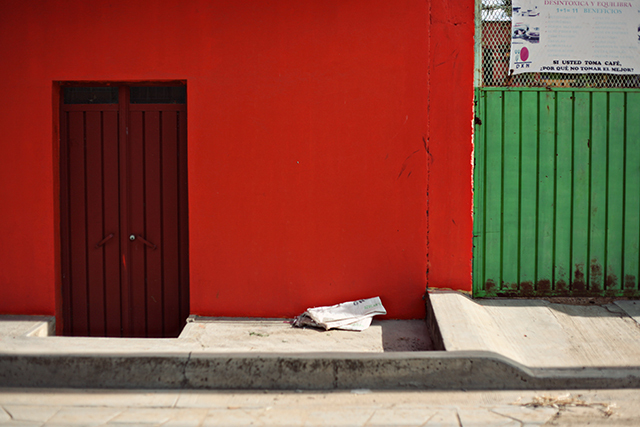 We used the ADO bus company to work our way down to the pacific coast via Oaxaca City. The buses are frequent, comfortable and easy to book. We then flew back to Mexico City from Puerto Escondido with Viva Aerobus to save time. Mexican cuisine is one of our all time favourites. There were no instances of any bad or average meals. Everything we tried was seriously delicious. Tacos have to be up there as one of my very favourites, and I made the most of it, eating them everyday. Yes, everyday. I couldn't get enough! No taco we ate was the same, with a slightly different take on the classic, plus there is such a variety if fillings and styles to try. Mexico City: El Califa, Felix, La Bonita. 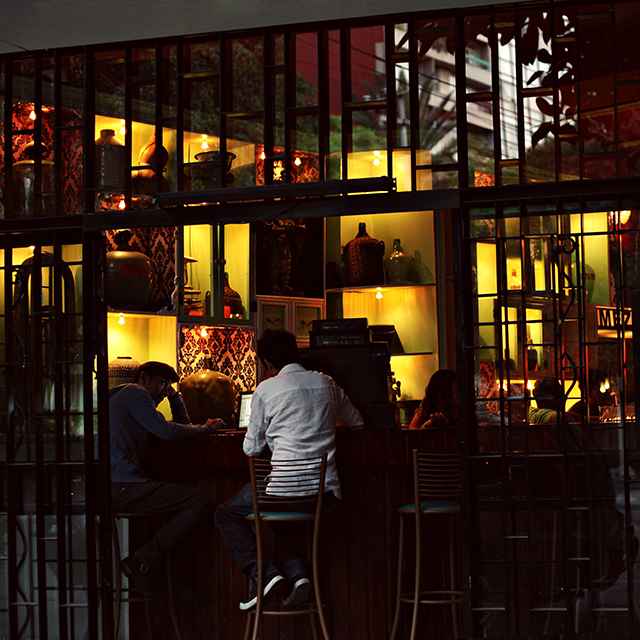 Condesa and Roma areas are great for bar and restaurant hoping with many, many great options. We spent many nights out and about sampling local delicacies and mezcal from many different places. Oaxaca: La Olla and a whole heap of places I cannot recall the names of! 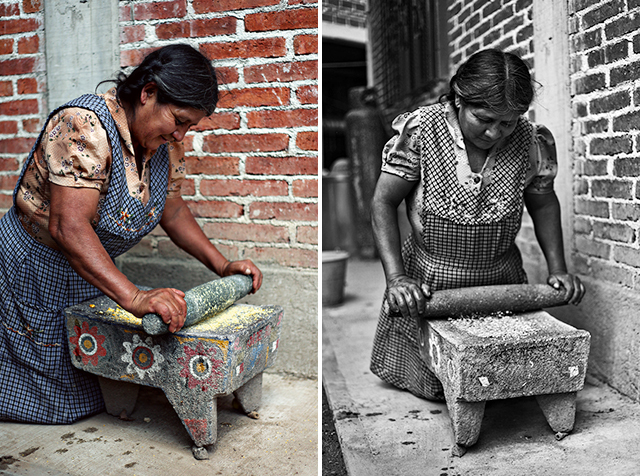 There is lots of good food and cooking classes in Oaxaca City. I definitely recommend trying a cooking class - we did ours at Casa Crespo. Puerto Escondido: Espadin - this was one of the highlights of our eating adventures in Mexico. And as an added bonus, it was the restaurant at our hotel! The food, drinks, service and view make this place seriously good. There are plenty of options in Mexico from the budget to high end when it comes to accommodation. We like to stay in smaller, low key, boutique-y sorts of places and were very happy with where we stayed. I highly recommend all of our choices if you are stuck on choosing accommodation. Mexico City: The Red Tree House is located in the Condesa neighbourhood of Mexico City, and is a boutique Bed and Breakfast that will soon become your new home away from home in Mexico. It's gorgeous. It's one of those places you can't really fault and we had the best time staying here, meeting loads of new friends and soaking up the area. I also have to make special mention of the guys that work there - Ernesto and Victor in particular. They will go the extra mile and sort you out with lots of local tips to ensure you have an authentic and unique experience in Mexico City. Oaxaca City: Hotel Azcenas is a small courtyard villa about a ten minute walk from the centre of Oaxaca City. It's cosy, has a beautiful roof top terrace and is in a quiet, character-filled location. Puerto Escondido: Villas Carrizalillo = heaven. After catching an all-nighter bus, we arrived super early in the morning to Villas Carrzalillo, and the view you see below. We were pretty stoked to say the least! 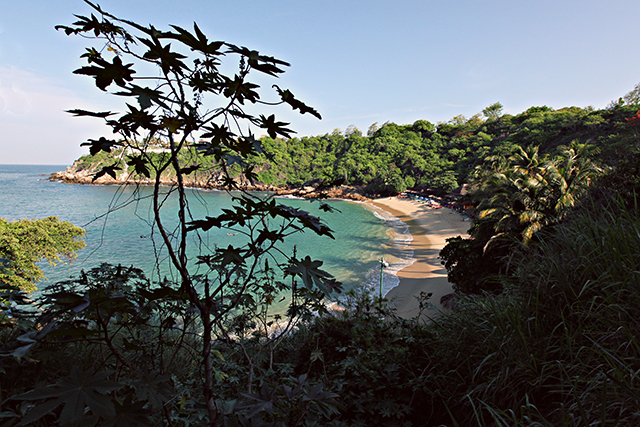 It's very private, spacious and has its own private access to the beach below. Plus the restaurant served some of the best food we had on entire trip (and again, THAT view). I just wished we stayed longer. There's so much to see and do in the areas we visited, here are some of our 'must do's'. Mexico City: learn about Mexico's history at the Museum of Anthropology, visit the Zocalo and Centro Historico, view Diego Rivera murals at the Ministry of Education, explore Condesa and Roma neighbourhoods, discover the pre-hispanic city of Teotitihuacan, swoon in Coyoacan and Frida Kahlo's 'Casa Azul', and stroll around the gorgeous San Angel neighbourhood. 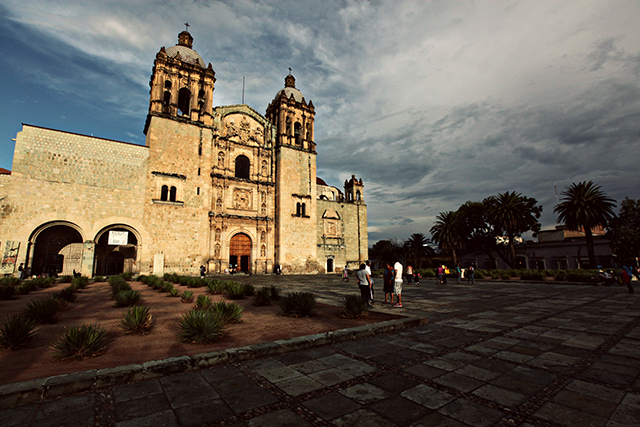 Oaxaca: explore the ancient city of Monte Alban, have a drink and wander around the Zocalo, visit Templo de Santo Domingo, learn all things botanical at the Ethnobotanoical Gardens, and make sure you explore a few of the outlying towns. Puerto Escondido: It's important to take time out after doing all of the above - so we just chilled in and out of the water at Playa Carrizalillo. Bliss. 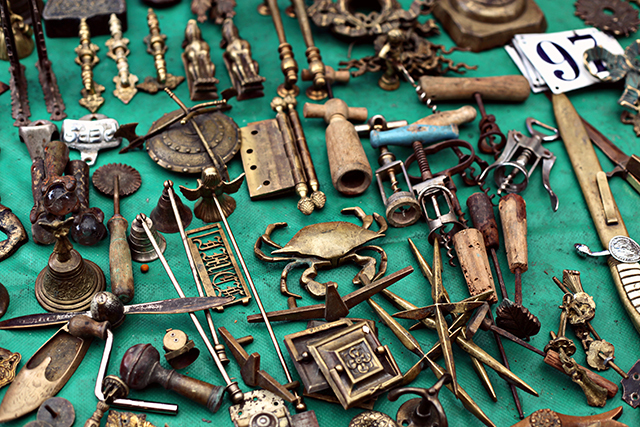 There are lots of colourful souvenirs and treasures to be found. Below is where we did the majority of our shopping. 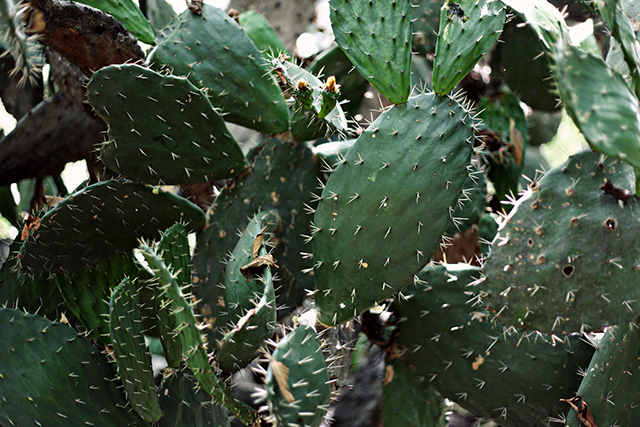 Mexico City: La Lagunilla - see my post on the market here, but it is worth checking out if you love a good fossick. Oaxaca: Mercado de Artesanias - under one roof, this market sells mostly local handicrafts from Oaxaca area including textiles, jewellery, ceramics and other bits and pieces. It's a good one stop shop if you are after a good selection of handicrafts, but do have a look around first before buying anything and check what the prices are to ensure you get he best deal. Around the Templo de Santo Domingo are rather nice little boutique shops selling some more bespoke products, but also a lot of things which are found in the above markets. We bought a few times from both areas. Upon returning home, many people asked if we were safe, obviously due to all the press in recent years of the drug trafficking situation. The answer is yes, we were and felt safe at all times, and it's a bit sad to think that what is happening in very distinct areas is affecting people's thoughts on Mexico and it's tourism. Everyone we met was super friendly and helpful. Mexico can also be very touristic in places, however if you do your research you can easily venture off the beaten track and find areas all to yourself to explore. If you are thinking of visiting, do. You won't regret it. oh i always love your tips! thanks for also addressing the safety issue. 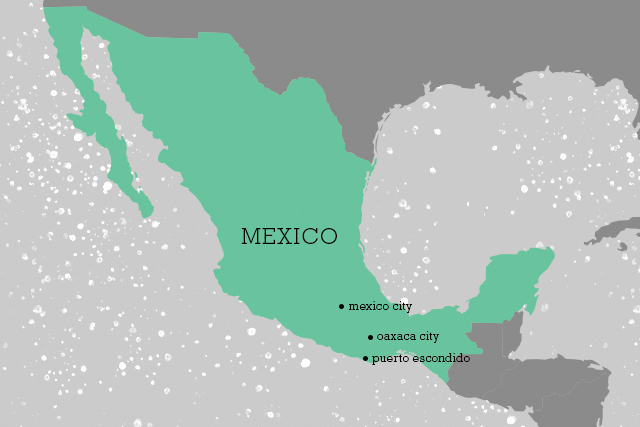 everyone i know who goes to mexico almost exclusively goes to resorts. however, i'd love to do a trip like this with mike one day! it's nice that it's not too far away from canada. curious - how did prices (of food, accommodation, transport etc) compare to traveling in other places, such as south east asia? Prices are more than SE Asia, but still very affordable. Tacos were about US$1-2 each, beers US$1.50-2, good restaurant meals about US$15-20 per person (including drinks), our accommodation about US$100 a night (but we weren't staying at real budget places), and an overnight 1st class bus ticket US$30-40. Hope that helps!